Stop looking and move on in! 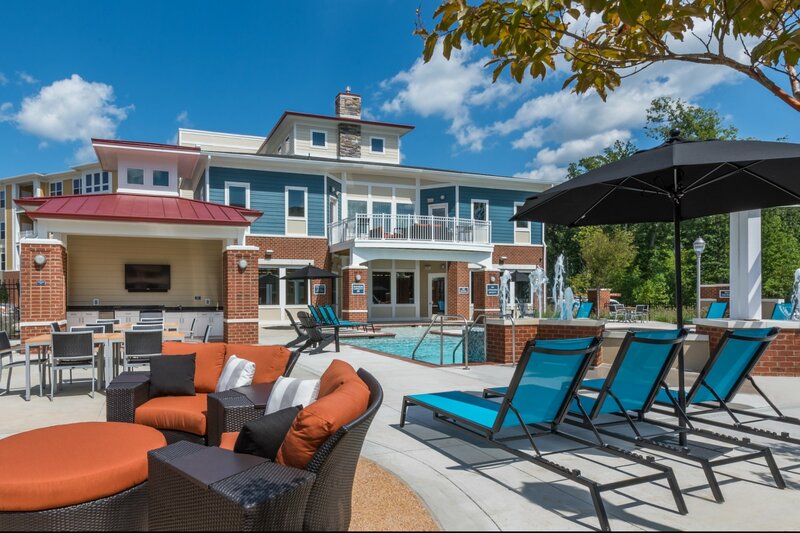 Aura at Quarterpath Apartments for rent in Williamsburg, VA are available now. Proximity to Busch Gardens, Colonial Williamsburg, and Water Country, USA makes it a breeze to entertain guests. Commuters will appreciate being near I-64, while the William and Mary campus is conveniently close for students and university personnel. Drive on over and see why this is the perfect community in the perfect location.